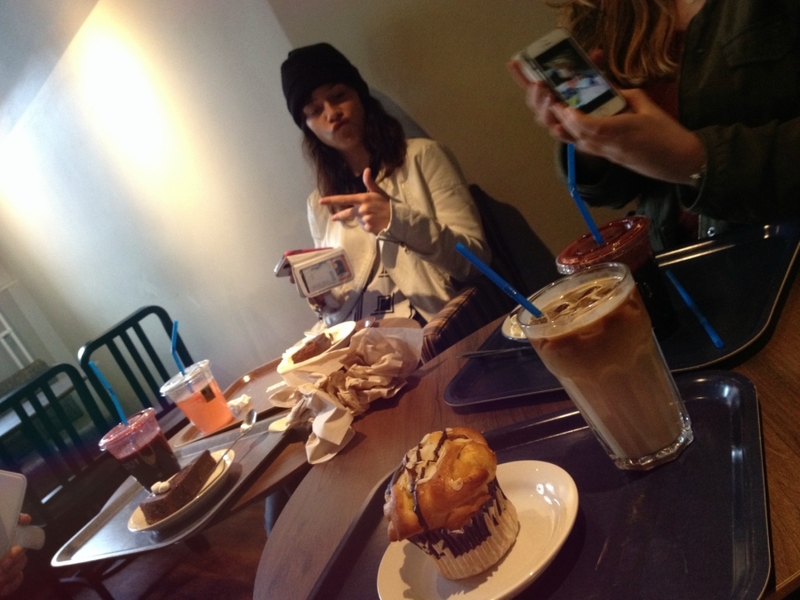 Met my girls today for fika. 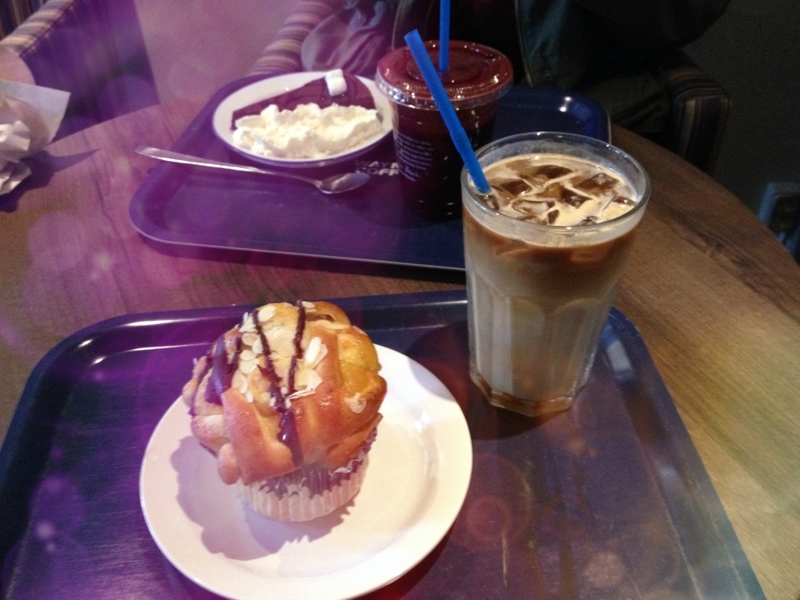 Fika - drinking coffee along with eating something sweet. 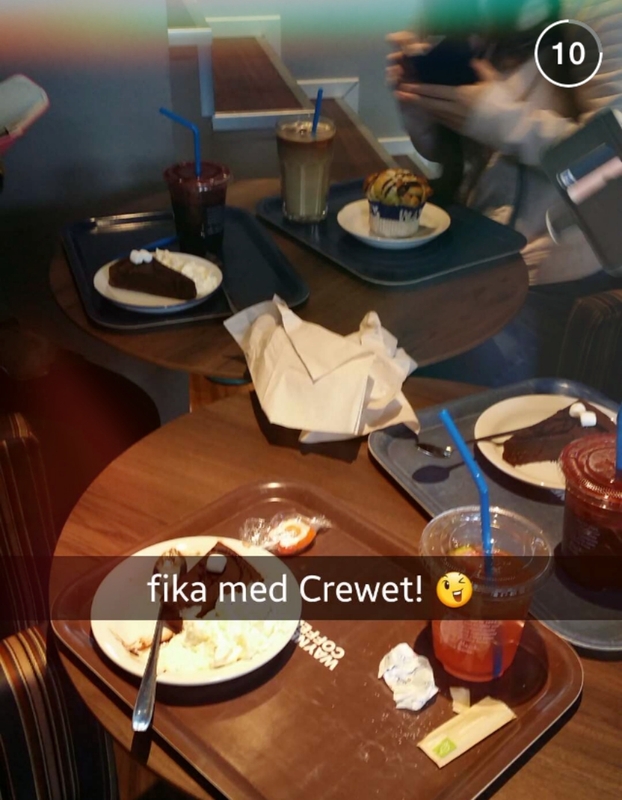 Had so much fun chit-chatting, gossiping and just spending time as if it never stops - the best kind of time!